From the 29th of March to the 14th of April, Easter will be in full swing at Kew Gardens with Easter egg hunts, themed trails and chocolate workshops to keep the family entertained. Kew Gardens is a wonderful World Heritage Site containing over 30,000 species of plants across 300 acres of land. It is a great place for families, with indoor and outdoor play areas available for children, as well as other hidden treasures to keep them occupied. With all the bulbs in bloom and spring underway, Easter is the ideal time to visit Kew Gardens. 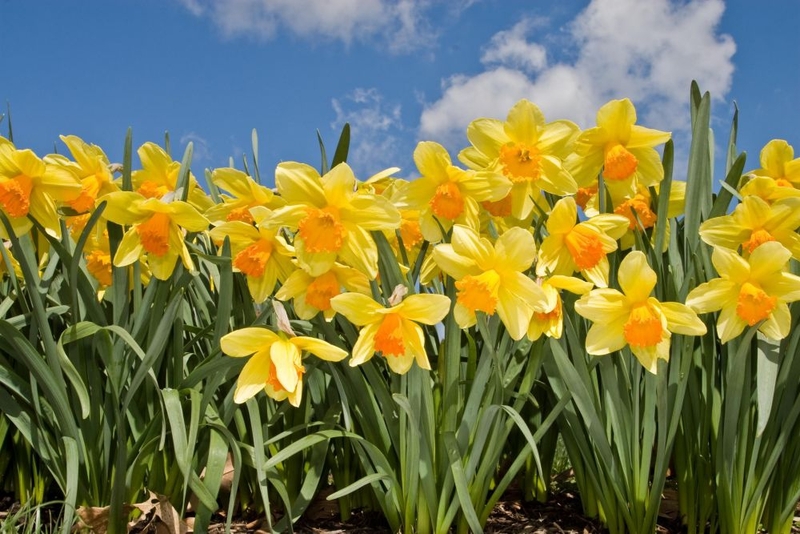 The Easter Egg Hunt takes place on 31st of March (9.30am - 1pm with free admission), where children can search the gardens for tokens to be exchanged for chocolate rewards dished out by the Easter Bunny. There will also be a spot of storytelling at the Temple of Imagination. Face painting, chocolate workshops and garden trails, where you can learn about the history of chocolate will also be taking place. Spread across a 105 acre city wildlife area, London Wetland consists of lagoons, islets and pastures, and makes for the ideal picnic spot during springtime months. 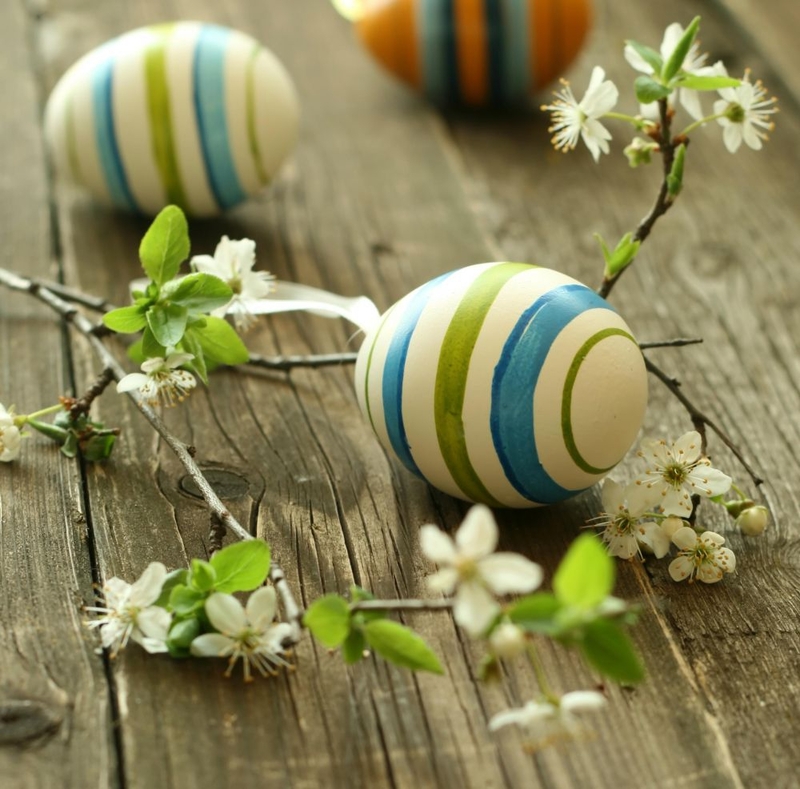 Children can take part in a range of Easter activities here from the 29th of March to the 14th of April, including an Easter egg hunt, workshops and even the opportunity to create and design their own Fabergé eggs. 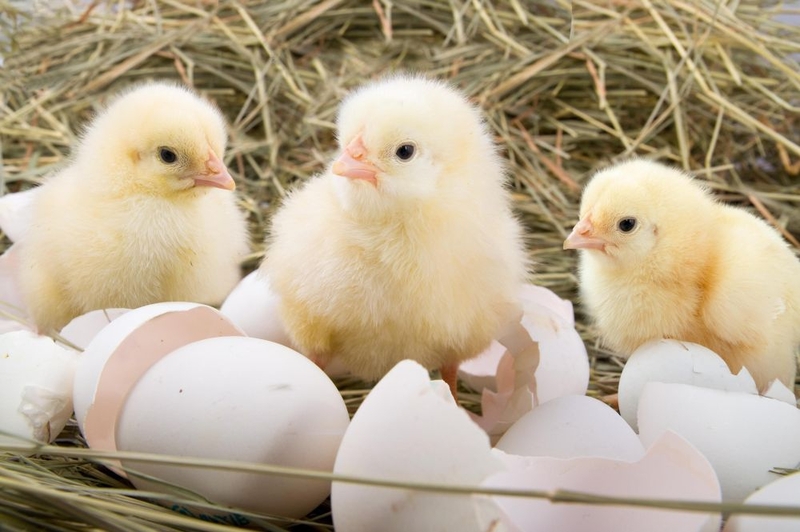 The staff will be at hand to explain to children how the wildlife at Wetland lay eggs, whilst giving children the chance to see nesting and spawning habits, which will include games such as a life-cycle relay and egg rolling. Easter is the ideal time to explore London Wetland, with wildlife returning to breed and flowers basking in the sun. With 80 aircrafts on display, an interactive area, a multimedia account of the Battle of Britain and a simulator ride, the Royal Air Force Museum has plenty to keep kids entertained. From the 28th of March to the 5th of April, the museum will be holding Easter activities with a bit of a twist. The museum will be turning the clocks back to Good Friday of 1949 and will recall the history of the Berlin Airlift. Families and children will get the chance to make parachutes and origami supply boxes before dropping them from dizzying heights. Children will also get to see birds of prey up close as well as watch amazing displays of the birds taking flight. To coincide with the historical and famous boat race, where Oxford and Cambridge go head-to-head along the River Thames, the Goat Race at Spitalfields City Farm will see two goats competing for glory this Easter Sunday. Cheered along by the crowd, Oxford and Cambridge (the ironically named goats) will trotter their way to the finish line, all in the aid of raising money for the farm’s growth and development. Alongside this, there will be family friendly activities, live music performances and plenty of cute critters to spot such as bunnies and chicks. Over the Easter weekend (30th of March to 1st of April), the Apollo Theatre will be taken over by the beloved Aardman characters Wallace and Gromit. A family-friendly event, during this special show audiences will get a behind the scenes sneak peak of Wallace preparing to perform his proms commission, ‘My Concerto Eee Lad’. After the interval, guests will also get the chance to see a never seen before Wallace and Gromit short film, ‘A Matter of Loaf and Deaf’. 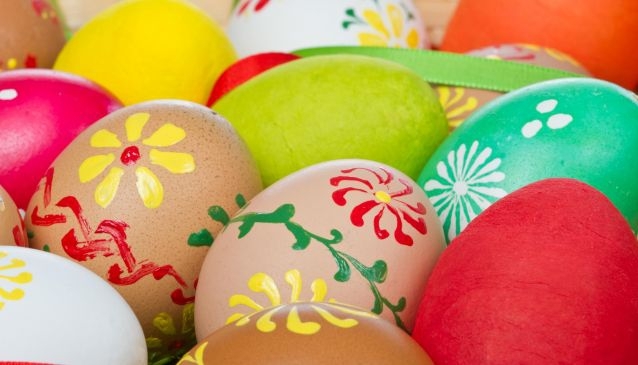 These are just some of the events taking place in London this Easter, sure to keep the children happy and entertained. 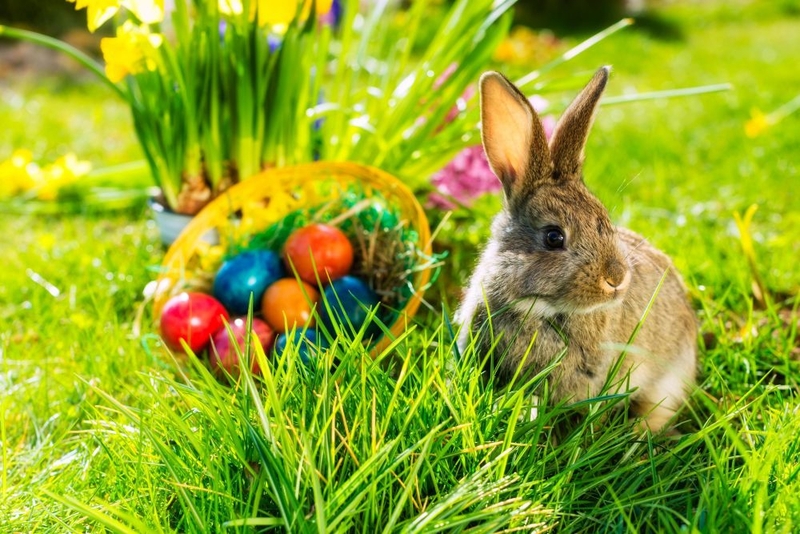 So, whether you fancy catching a show, heading to a park or just wandering around a museum, London has plenty to keep the Easter bunny hopping for joy this spring.